With warm weather heading our way, you want to be sure your air conditioning is in great working order. However, is your unit prepared for the hard work of cooling you off in the coming months? Like most complicated pieces of equipment, air conditioners do need to get regular tune-ups by professionals in the industry. Whether your cooling system is state of the art or has been there since for many years, annual maintenance means your equipment keeps running efficiently. This in turn can lower your utility bills and avoid expensive maintenance and or replacement costs. Filters can get dirty pretty fast, and that slows down the airflow, which means your AC unit has to work harder than it really should have to. That means you’re wasting energy, your utility bills are higher, and you’re speeding up the need for maintenance later on. If you find that your utilities are going up more than they should, or that there’s just not as much air coming out of your vents, then you might have dirty filters. Dirty filters can even cause slugged refrigerant, which is a major issue that can destroy a compressor, and that’s an expensive repair. To stay on top of this, the Energy Star program suggests checking filters monthly, particularly during times of heavy use, with minimum changing periods of three months in order to keep a system running as smoothly as they can. Furlong HVAC Services sells a permanent electrostatic filter that is not affected by moisture, contains no foam, and is 95+ efficient. You simply wash the filter monthly in the laundry sink and slide back into the filter rack. No need to be disposing of dusty filters and running out every few months to buy replacements at a hardware store. 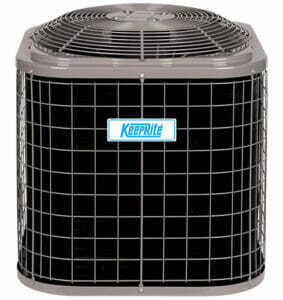 A central air conditioning system needs maintenance in order to perform efficiently and cleanly. The Energy Star team recommends having a professional technician do an annual AC check-up in order to clean the coils, blower components, and ducts, as well as adjust thermostat settings and check out the levels of refrigerant. This easy step costs less than $200 in most markets and does improve performance of your air conditioner, preventing far costlier system failures later. If you activate your AC and you get no air but instead clanking and banging, or you have moisture building up around the interior equipment, then you need to call an air conditioner tech right away. These are signals that your unit isn’t properly functioning and desperately needs a tune-up or repair. 4) Is it time for something new? The best air conditioners on today’s market use anywhere from a third less to even half the energy of the units sold in the middle of the 1970s. Even an AC only a decade old might use 20 to 40 percent more of your utility bill than something newer and more efficient. When you decide on a replacement, look for a model that has a SEER rating of 13 or higher. It might be listed out as ‘seasonal energy efficiency ratio’. A high SEER rating means more efficiency and reduced energy usage. Additionally, pick a system that’s proper for your home’s size. Something too big might not remove humidity adequately. Something too small could likewise fail to get you to comfy temperature on the warmest days, defeating the entire purpose of air conditioning. 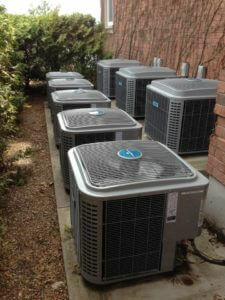 Allow your trusted HVAC company to assist with the sizing of the unit to be sure you get the right fit. 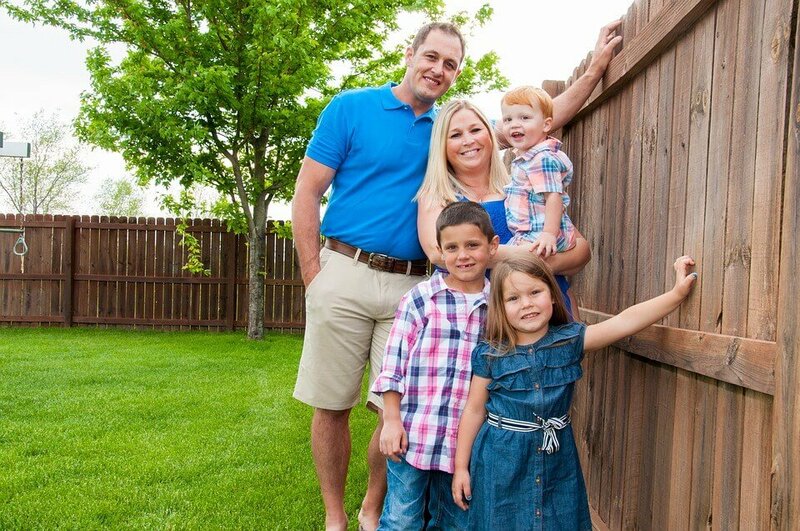 If you would like more info about cooling solutions for your home, contact Furlong HVAC Services today. We’d be happy to provide you with more info and answer any questions.